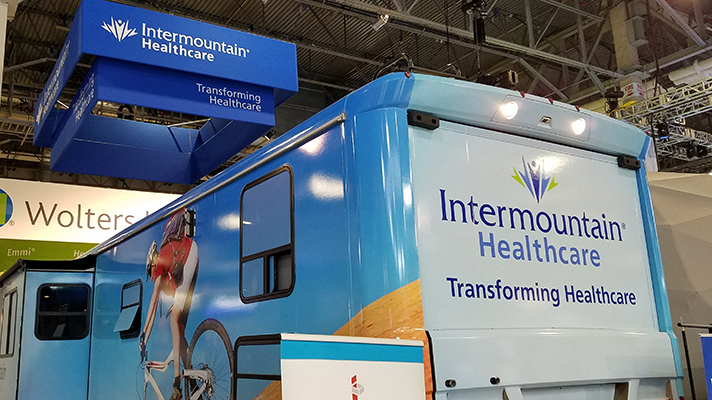 Two high-profile healthcare organizations – Intermountain Healthcare and UnitedHealthcare – are investing millions to tackle social determinants of health. These are the latest examples of the rise of social determinants in various realms of healthcare, notably public and population health initiatives, quality and safety efforts and, to a certain extent, value-based care. Intermountain is investing $12 million over three years in programs to coordinate community care services that address the social determinants of health in two Utah cities, Ogden and St. George. UnitedHealthcare is awarding $1.95 million in grants to local organizations that are expanding services to address some of Wisconsin’s key social determinants of health, such as food security. Non-medical determinants of health are believed to account for up to 60 percent of health outcomes, according to Intermountain executives. To that end, Intermountain is tackling social determinants with a new collaborative called Utah Alliance for the Determinants of Health. The Alliance brings together government agencies and community-based organizations to focus on social factors that affect health – causes such as lack of housing, food insecurity, utility needs, violence and transportation. "We are very excited to work with our local and statewide partners in this innovative Alliance," Mikelle Moore, senior vice president of community health at Intermountain, said in a news release. "By working together in new ways to promote health, we expect to make a real difference in the lives of the people in these programs. The Alliance will lead to healthier communities and will also have a positive impact in slowing the rise of healthcare costs."